The Killing will not die. This is the official Netflix poster for Season 4. 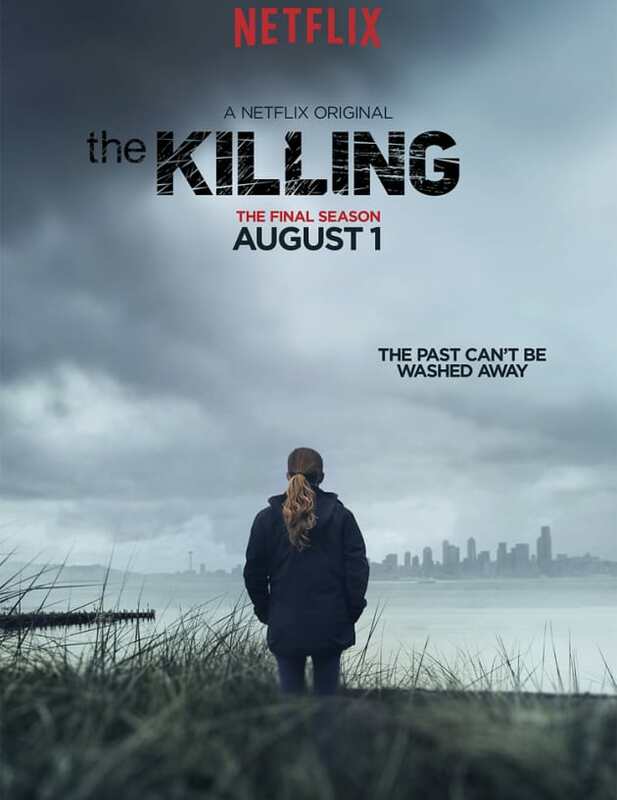 The Killing Season 4 Poster: Can You Wash Away the Past?